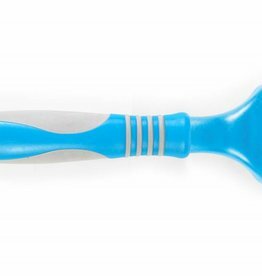 The Ancol Ergo Bristle Brush is a gentle grooming tool for all coat types. 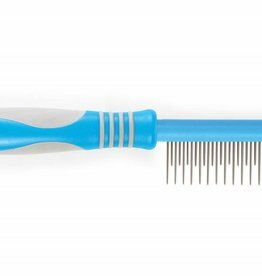 The Ancol Ergo Medium Comb is ideal for long, wiry, silky, and curly coats. 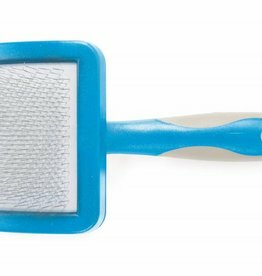 The Ancol Ergo Moulting Comb has two lengths of teeth to help remove loose hair from the undercoat and top coat. 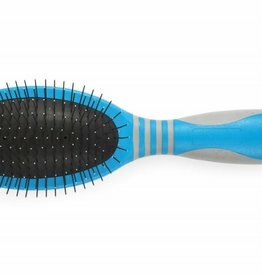 The Ancol Ergo Pin Brush is ideal for long, wiry, silky and curly coats. 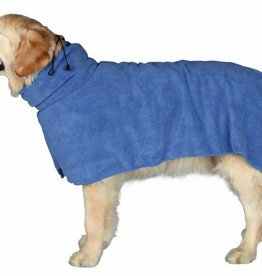 The long pins penetrate the coat gently easing tangles and removing loose fur. 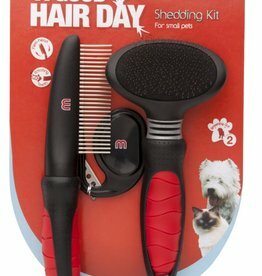 The stainless steel pins have rounded ends to ensure your pet is comfortable as you groom them. 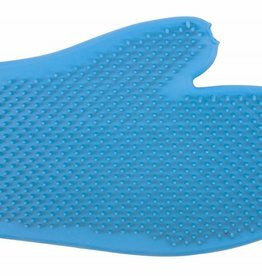 The Ergo Grooming Glove is a simple way of effectively removing large amounts of loose hair. 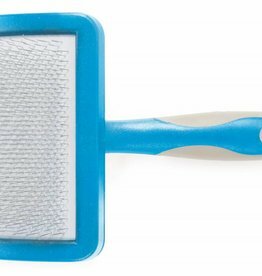 The Ancol Ergo Soft Bristle Brush is a gentle grooming tool for all coat types. 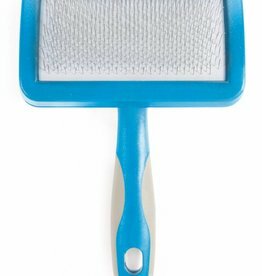 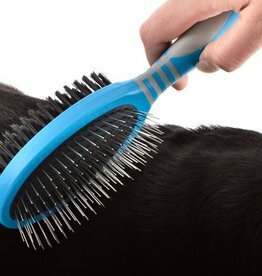 Perfect for small dogs, puppies and cats, the brush will smooth your pet's coat and removes loose hairs. The Ancol Ergo Stripping Comb is ideal for removing unwanted hair from wiry, long, and silky coats. 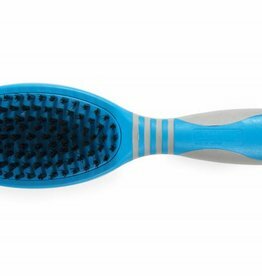 The Ancol Ergo Slicker Brush is a multi-purpose grooming tool for short, long, wiry and curly coats. 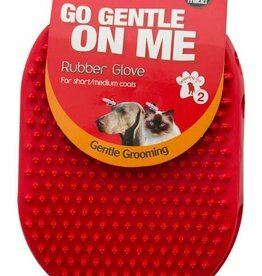 The Mikki Rubber Glove flexibility ensures that a natural grooming action is used offering maximum comfort and control to the groomer. 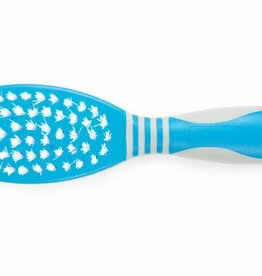 The Mikki Slicker Brush & Anti-tangle Comb come with a flexible head to allow for a more gentle brushing experience for you and your pet.